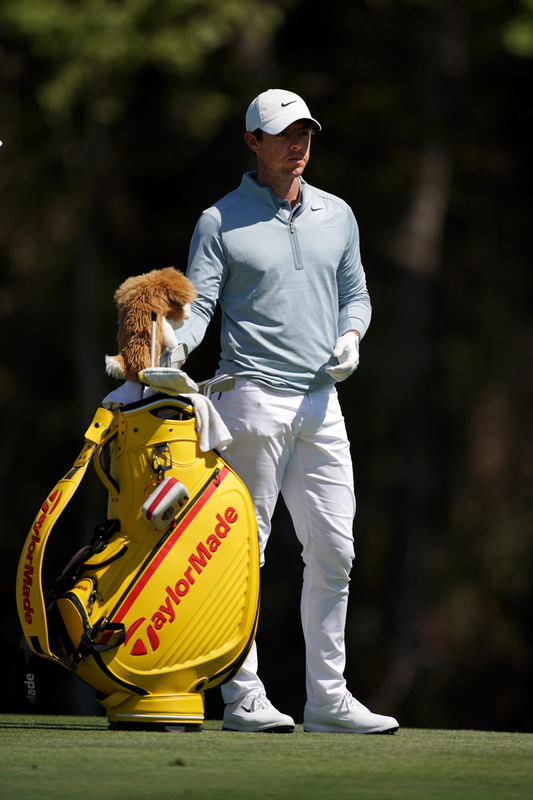 McIlroy wins his first Players title - check out his TaylorMade clubs and ball. Rory McIlroy continued his hot streak on the PGA Tour this year with victory at The Players Championship at TPC Sawgrass. Despite having not won previously this season, McIlroy had strung five consecutive top-six finishes together heading into the PGA Tour's flagship event of the year. Starting the final day one stroke behind Jon Rahm, the Ulsterman raced to the front around the turn with birdies at 11 and 12, and despite a minor blip with bogey at the 14th, he moved back to the front with bounceback birdies at 15 and 16. McIlroy parred the tough 17th and 18th to see out a one-stroke victory over Jim Furyk and seal his 15th PGA Tour title in the process.